As large demand of clients that high quality and similar to custom paper little tree car air freshener. We go into develop new good scent below for clients selection. New more are coming, and please feel free to contact us to let us know your demand. Note: the picture just for scents show. 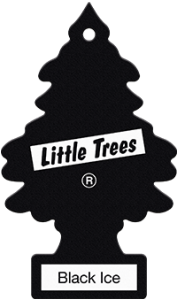 No “little tree design” car freshener manufacturing !